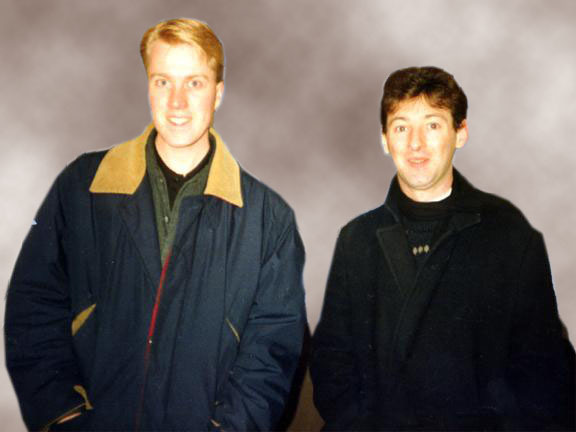 Colin Fry and Tony Stockwell. Two young lads on the Spiritual 'circuit'. "I wonder if some people realise the responsibility of being a medium. I wonder if some mediums realise the responsibility of being a medium.